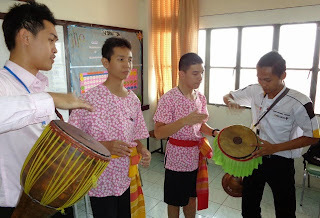 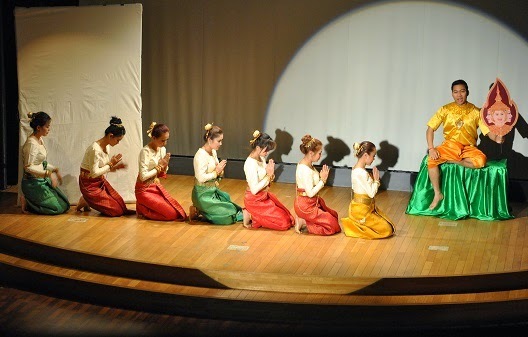 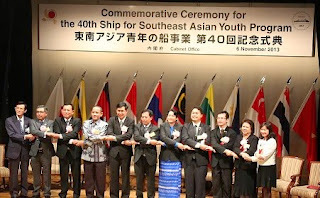 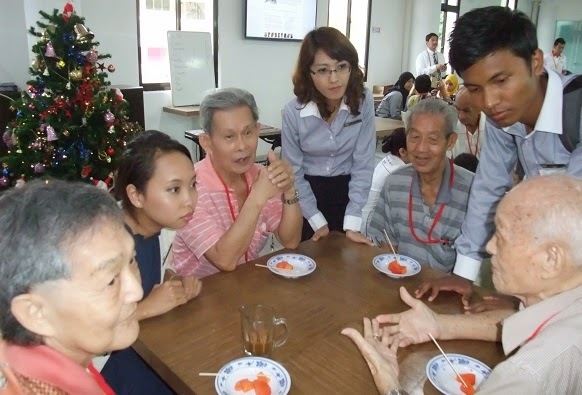 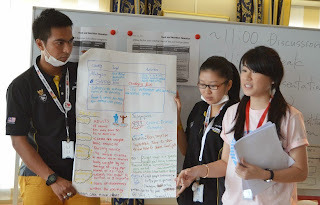 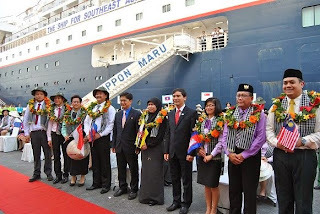 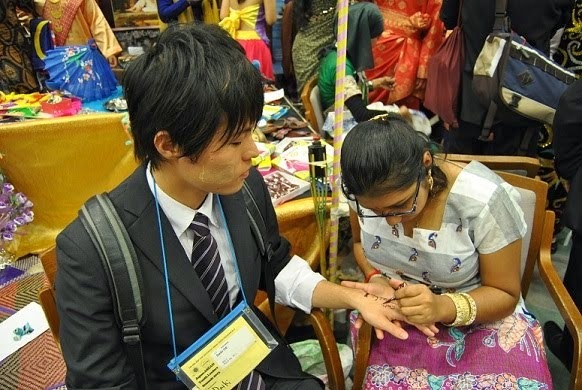 The 40th Ship for Southeast Asian Youth Program 2013 ended with a huge success. 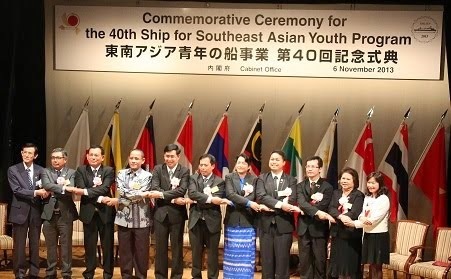 Let us take a look at highlights of the legendary 40th program! !